We know that it is not as cool as your new ride or as innovative like your new gaming PC, but it still needs to be taken care of. We are talking about the precious lives of garage doors. They need us to. Not to get all mushy there. Anyway, most people these days don’t pay much attention to their garage door. They refuse to ask for repair jobs or replace some outdated garage door panels. 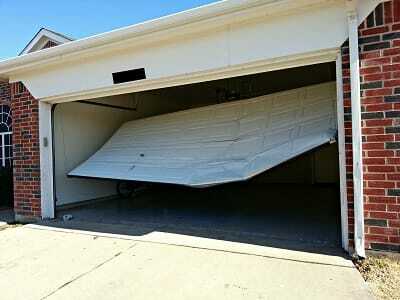 Prolonging garage damages or malfunctions will result to more damages and even bigger ones. That is why we encourage everyone, who needs help in maintaining their garage door, to go see the doctor. The Doctor Garage Door Repair, for that matter. If you’re wondering what kind of services we provide and how good our services are, then you are in for a treat. The Doctor provides the best garage door services, replacements, installations, and maintenance services in the city. We have been in business ever since the early 2000’s. 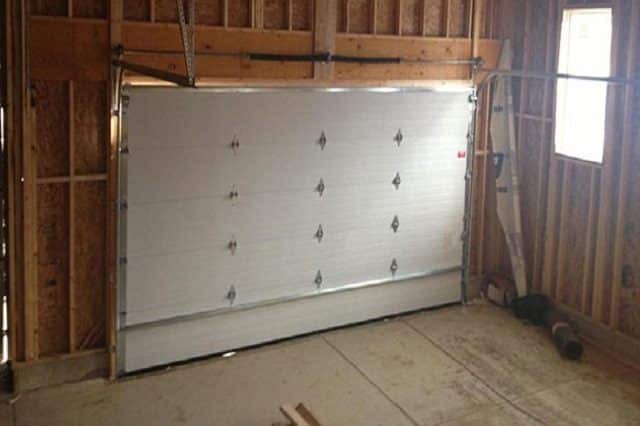 We provide all the necessary garage door services for all parts and components. Our years of expertise allowed us to grow bigger and bigger, year by year. We can accommodate 20 to 25 customers, all at the same time. 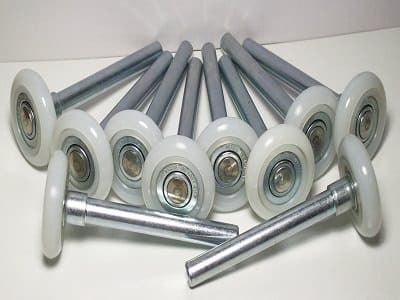 If you need help with your garage door rollers, we can give you a hand. If your chain drive mechanism isn’t functioning at all, we can give you a hand. 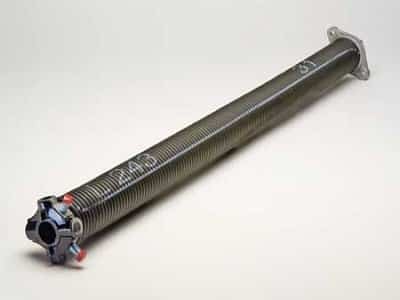 If your garage door springs are about to snap and you’re afraid that your garage door might come crushing down, we’ll fix it for you. This is what Garage Door Repair Grand Prairie TX is all about, people. Grand Prairie Garage Door Repair – Is the doctor in? The Doctor is always in. We operate 24/7, around the clock, all year long. If you need help during Christmas eve, we will be there. 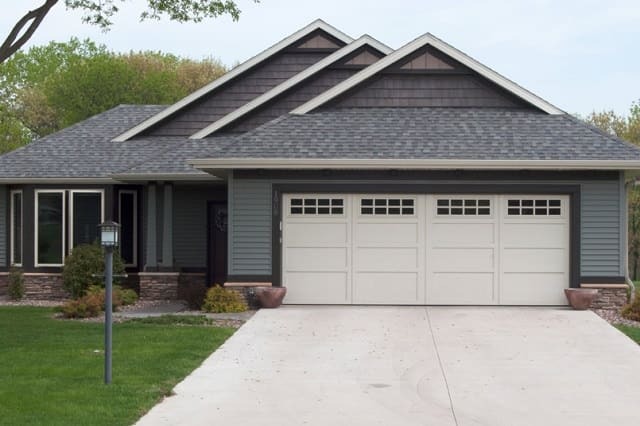 The first thing we want to remind people and encourage them to do is to pay attention to the symptoms that something is wrong with their garage doors. You probably spend hours in your garage, going in and out. 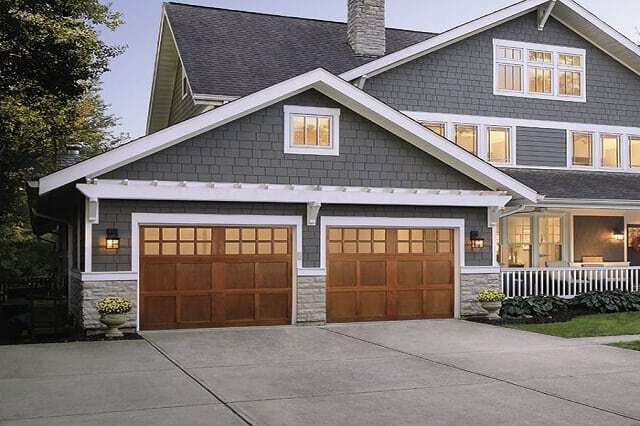 Do you notice anything wrong with your garage door? Well, most people do, but they refuse to see and attend to the problem at hand. We are pretty sure you have some time at your hand other than fix the engine of your new BMW. Garage doors malfunctions and technical issues happen at random times. 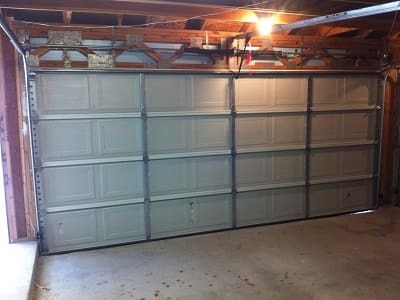 The only time people realize that their garage door needs fixing, is when it is already broken down. Grand Prairie Garage Door Repair is here to help. We will do everything from start to end. Our team of professionals can determine the problem with your garage door and immediately come up with the services needed. We promise to put our expertise, knowledge, and years of training in good use. So, there’s no need to spend hours and hours surfing the internet trying to look for a big garage door company. The Doctor is available, all the time. If you’re thinking, “What will I gain from this?” Well, the answer to that is, security that results to peace of mind. 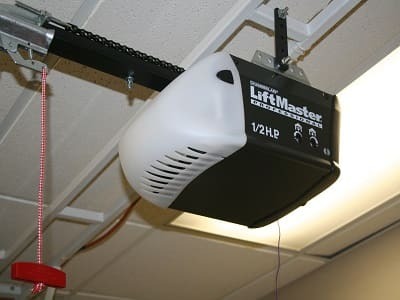 We are aware how frustrating it can be to spend late night hours trying to pull your garage door all the way down because there is something wrong with the opening mechanism. During those times, you need someone to help you out, right? Then put us in your speed dial, and help would be on the way, all the time. If you’re worried that we can’t fix whatever problem you’re having, then you are making a mistake. 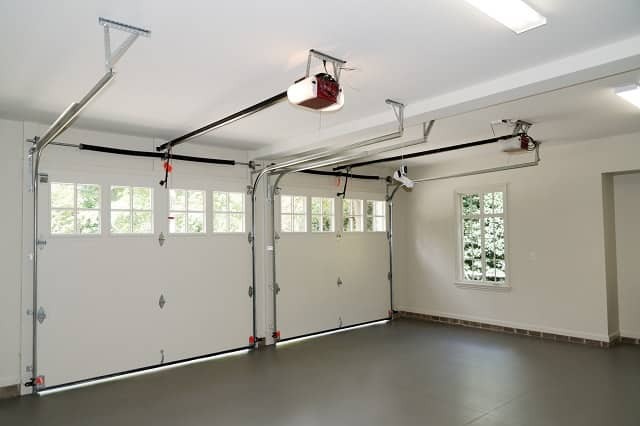 We offer the most comprehensive and technical services for garage doors. 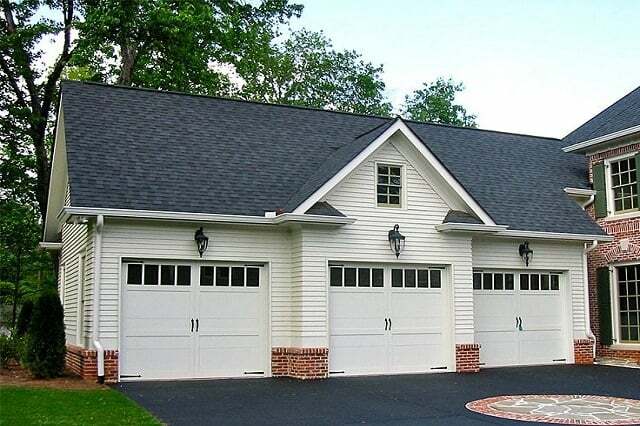 We can work with all kinds of garage doors including sectional garage doors, single panel, and over the top garage doors. If you’re worried about us causing any damages due to accident, then worry not. We always work with diligence and accuracy. We also have a rule that we will take care of every damage on our part. We do this because we want to make sure that your home is well secured. The importance of availing of Grand Prairie Garage Door Repair services is once again simple –security. We want you to go to sleep at night without any worries that your garage door might be easily disassembled from the outside. We want to make sure that you can control your garage door with a wireless remote. We want to assure you that the alarm system installed to your garage door is functioning well. Well, we’re not, since we get new customers daily. We utilize the best supplies and the best team for every service request. Doctor Garage Door Repair is here to stay and we are not even close to retirement. We would appreciate if you would leave a comment in the feedback page. We welcome good and bad reviews. We know that there is a lot of room for improvement and we want to level up our services, all the time. 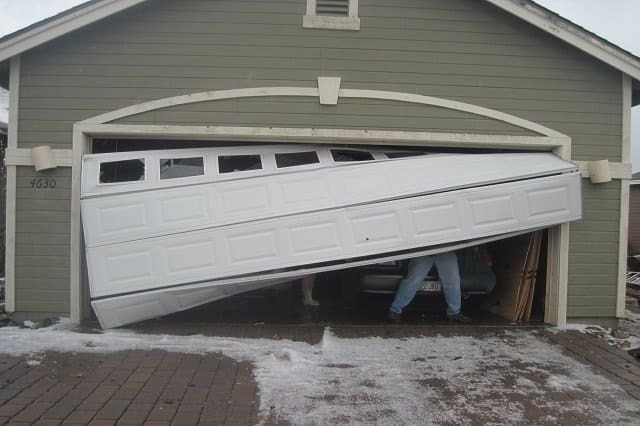 Having some minor malfunctions with your garage door lately? Can’t figure out what to do, so you are left with no choice except to look at it? Looks like you could use some professional help with this problem at hand. If you’re looking for the best garage door service provider in all of Grand Prairie, Texas, then go to the Doctor. 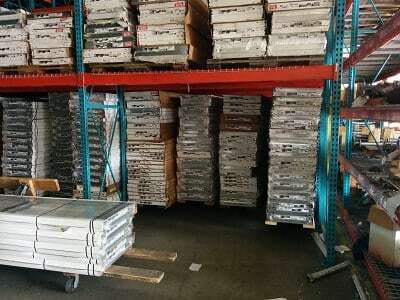 Remarkable feature of this company is that we have expert and fully licensed service garage door professionals who can conduct any kind of job related to the installation and repairs of our products. Our company believes that strong working relationships between the customers and professionals can lead to a successful job. We take pride in our garage door professionals since they are the ones responsible for the success of this company. Without their incomparable and efficient services, this company will not have the success it has today.